Thinking about how gym memberships can rack up to hundreds of dollars usually goes two ways: you think it’s worth it, or you panic about how much you’re flushing down the drain in unused gym time. But whether you’re here for a short stay (i.e. it’s spring, and you finally want to start working on your summer body goals), or you’re in it for the long haul (i.e. to finally stop running out of breath after climbing one flight of stairs), there’s always a good reason to hit the gym. Here are five, realistic ways to make your gym membership worth it. One of the biggest reasons why people back out of their gym sessions is because they don’t really have a good reason to do it. If you go to the gym for something as arbitrary as “being healthy”, then you lose that card anytime and every time you “feel healthy enough”. Set specific goals that you can actually work towards and see for yourself, so you know exactly why you should be going to the gym. Give yourself tangible and measurable milestones like a slimmer waistline, or decreased heart rates after physical activities. Also determine a time frame so it doesn’t feel like there’s no end in sight. This keeps you from getting bored or burning out, and lets you refresh and set new goals eventually. Look at a gym’s location: is it close enough to walk to, or far away not to run into anyone you know? See what they’re offering: do they have a traditional set-up with weights, treadmills, and benches, or do they spice it up with things like pole dancing classes, CrossFit sessions, and other special activities? 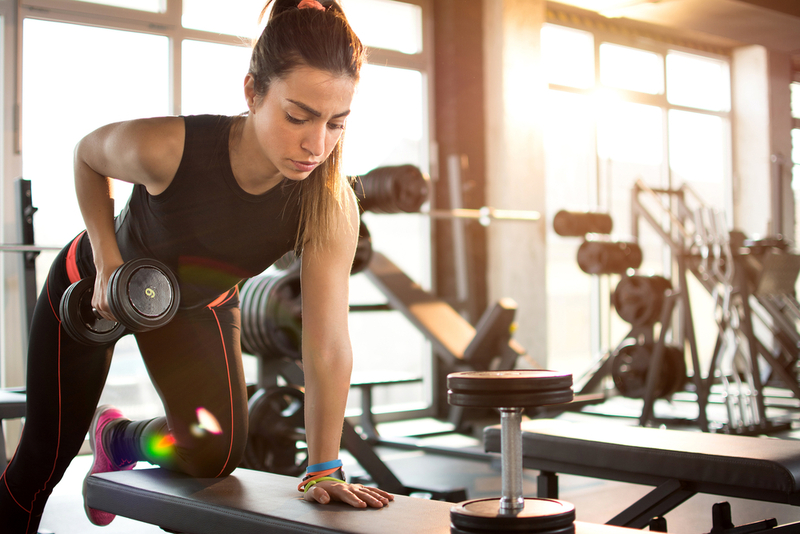 Compare gym offerings with your pre-determined goals, and research online which routine will likely work best, or consult with your doctor or in-house experts to give you an idea about which track would work best for you. Picking the right gym can make all the difference in your fitness plans, so if you haven’t chosen one already, proceed with caution. Take the time to sit down and list out all your logistical considerations, and map them out against your daily routine. If you don’t have a membership yet, you might consider waiting until special occasions like holidays or the New Year to sign up because this is usually the time they roll out discounts and special packages that would significantly lower the cost of membership. Just make sure that you’ve psyched yourself up to join a gym (consider above points) before actually signing up. But if you’ve already joined one and aren’t happy with your current set up, discuss it with your trainer or manager. These establishments are more than likely looking out for your best interests, so there’s a good chance you can work out a more suitable arrangement with them. For example, if you only go to the gym once a week, they might give you a discounted rate to offset all the days you don’t attend. Whether or not you’re sure about it, the best thing is always to ask. Speaking of asking, the most important way to make the most out of your membership is to actually know all the fine prints about it! Before signing the contract, make sure that you agree with all the terms, like any penalty for early termination of membership. A lot of gym-goers get stuck in a long-term commitment because they fail to read through the terms of the agreement. If you are concerned about getting ripped off (who isn’t? ), take out a membership in a no-contract gym that allows you to try out the facility for a few sessions rather than paying in advance for a determined period of time when you are not sure you are making the right decision. There’s always something to do in a gym. Start with a proper warm up. Not only will it prep your body for more rigorous tasks, but it also gets you into the right mindset. Warm-ups can easily keep you busy even when there’s no equipment available, and you don’t end up wasting time, waiting for the treadmill to free up. Go through your stretches, bust out some yoga, or simply plank or run in place for a few minutes. Dallying at the gym can be demotivating (and expensive! You paid to work out, after all), so smaller exercises are a productive way to pass time. If you don’t have a fixed routine yet, it’s also a good time to figure out what you want and set up an arrangement with your gym. 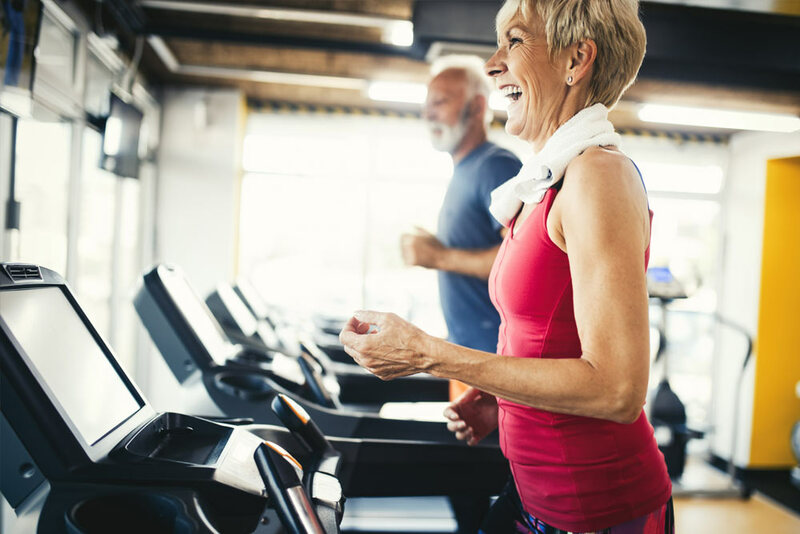 Keeping a physical, printed copy of exercises and routines you can do while at the gym is a surefire way to make the most out of your time there. If you don’t have a routine, or want to change things up a bit to keep it interesting, having a cheat sheet makes the process much easier, and cuts back on time you waste figure out what to do. List down the work-outs you already know, and take note of the ones you want to learn. On days when you want to do your own thing, you can look through your list on the way to the gym. When you want to try out something new, you can bring up your list to your personal trainer or the in-house instructor and ask for lessons. Enrolling in a fitness club is a great way to start a healthy lifestyle. 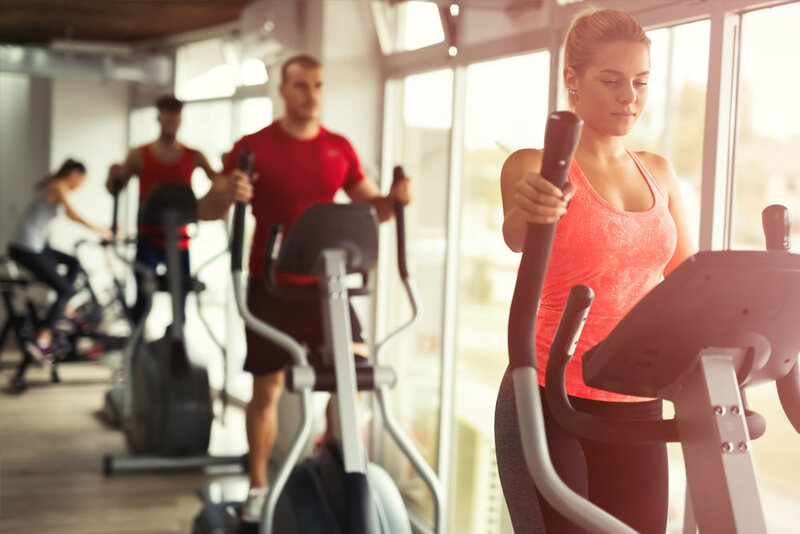 But since it involves a significant amount of investment, you want to make sure that you are getting your money’s worth by choosing the right gym that has well-maintained machines and offers the best value for your money. At Rec Xpress, you can maximise the benefits of your gym membership without spending an insane amount of cash. We provide memberships at $11 per week, with no lock in contracts, and offer a space that suits all ages and fitness levels. Sign up online today.